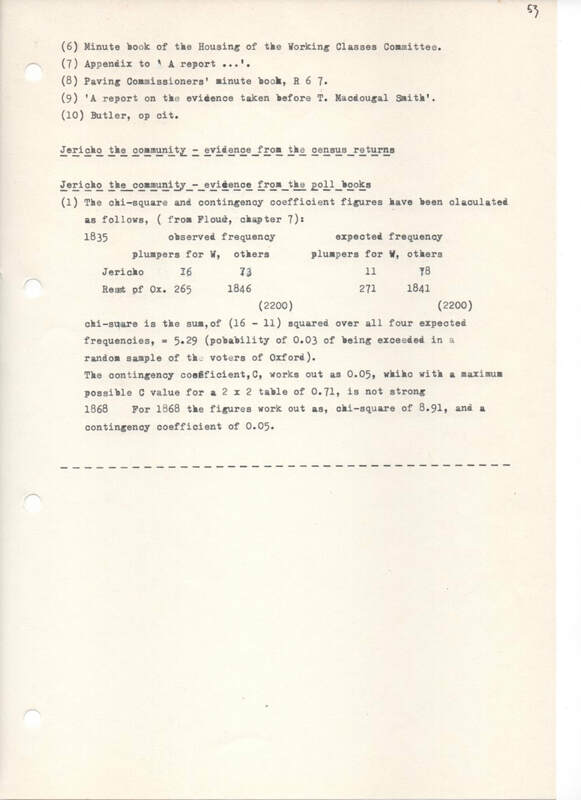 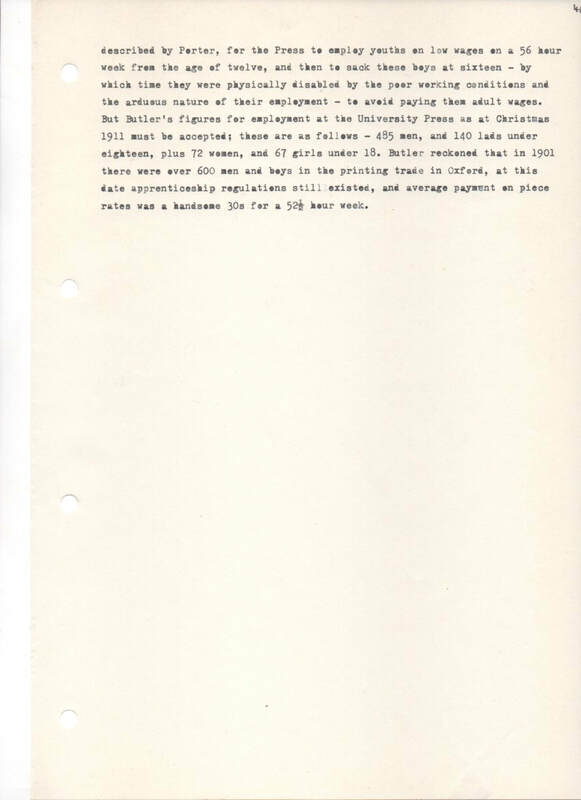 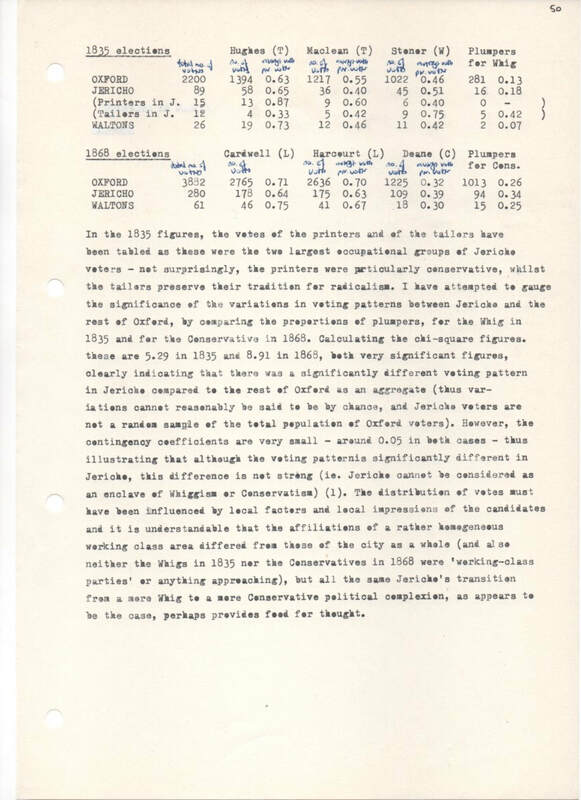 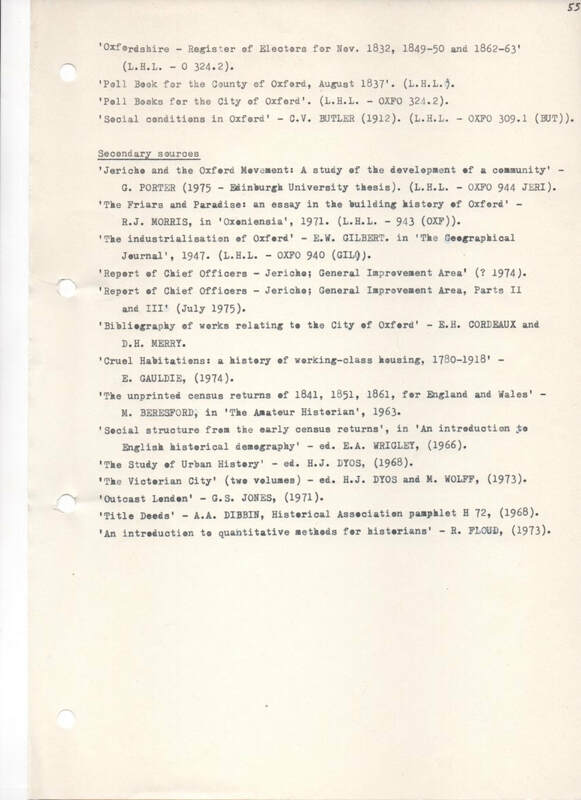 In the summer of 1977, I carried out a research project at the prompting of Crispin Paine, then at the Museum of Oxfordshire. 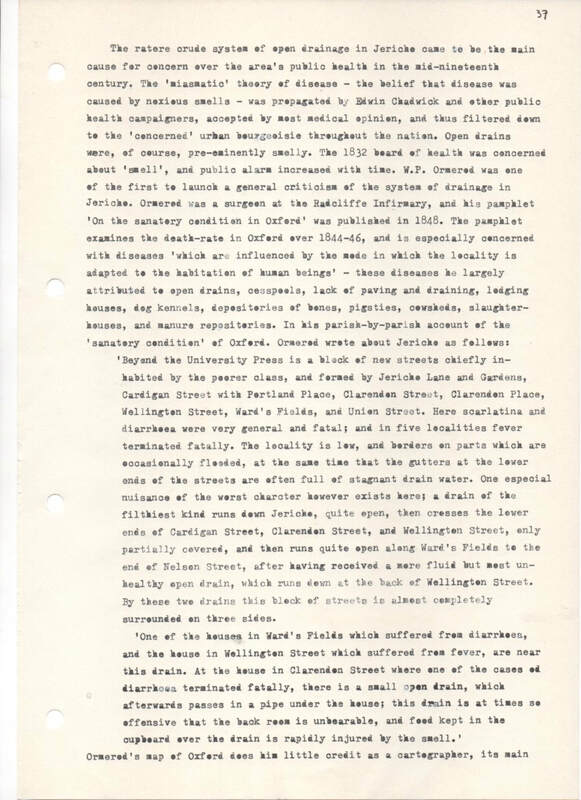 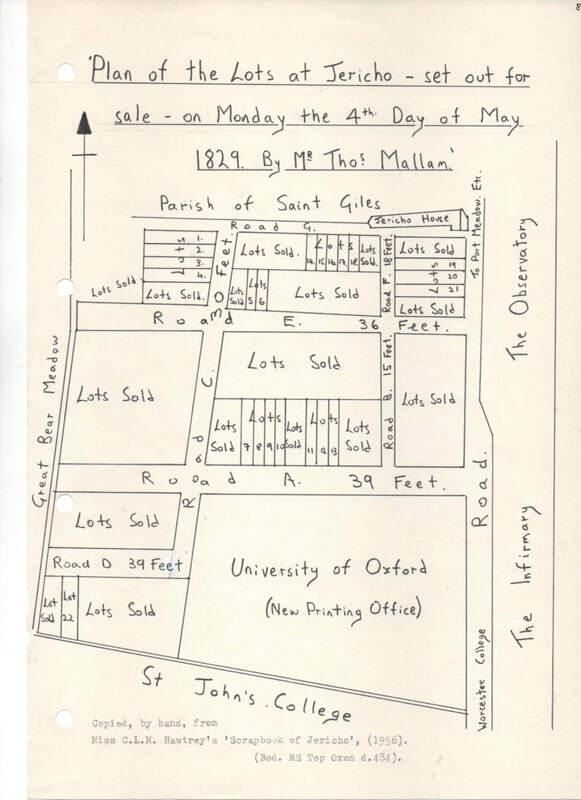 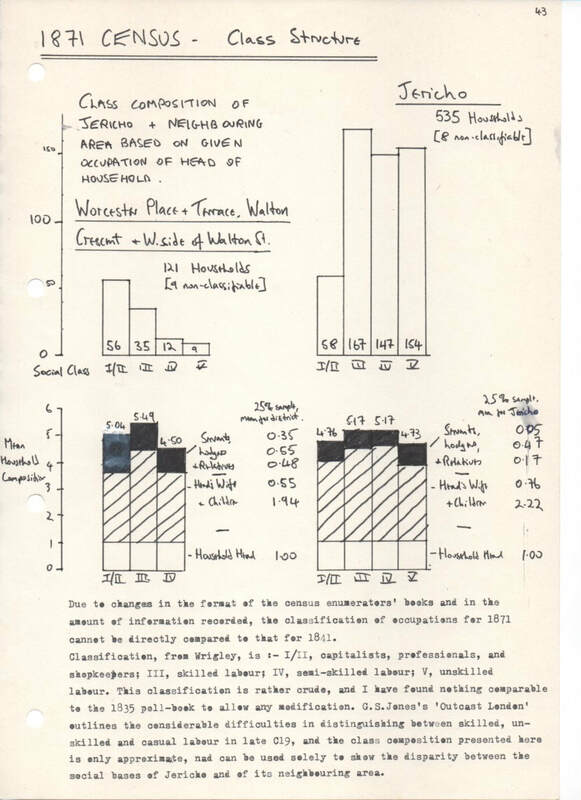 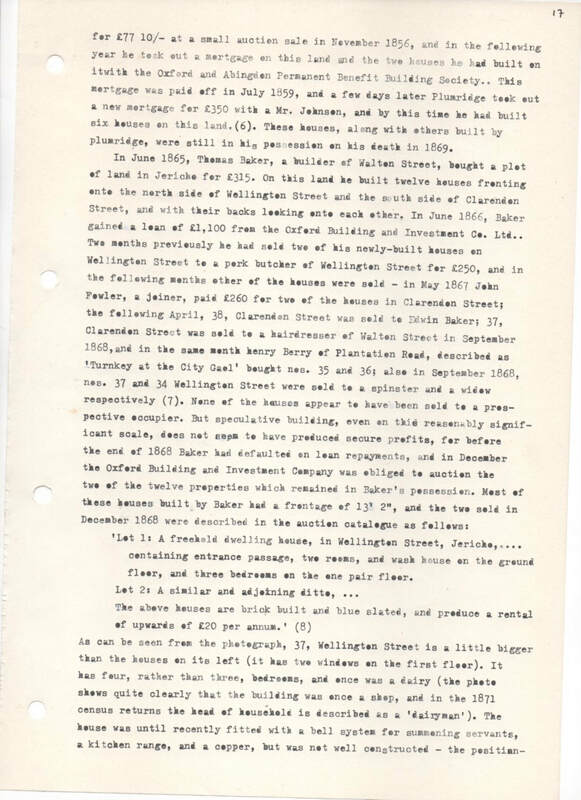 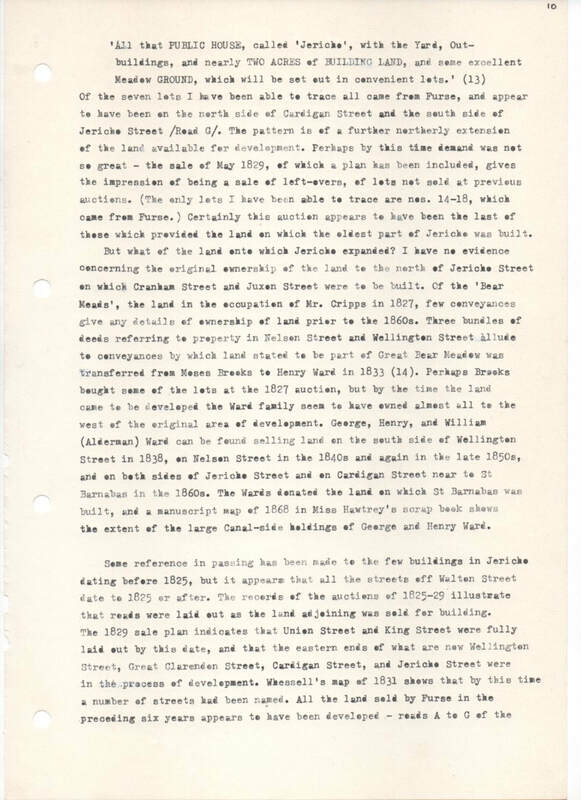 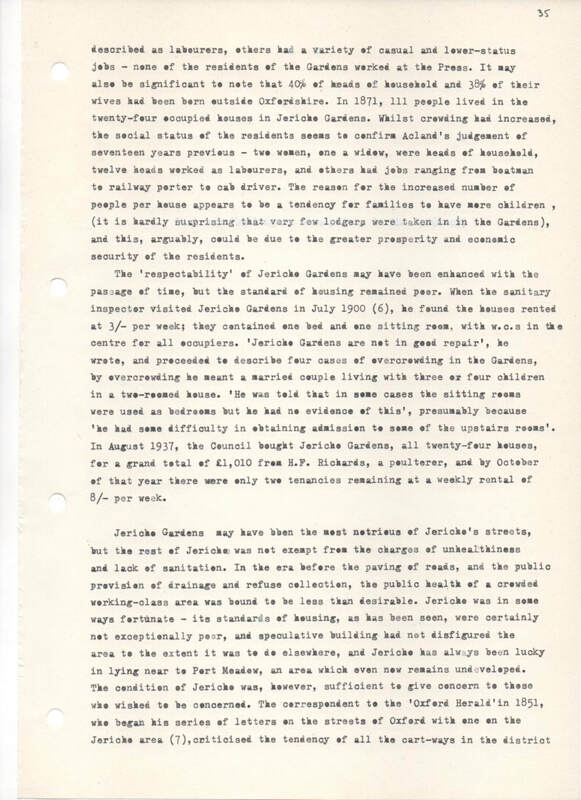 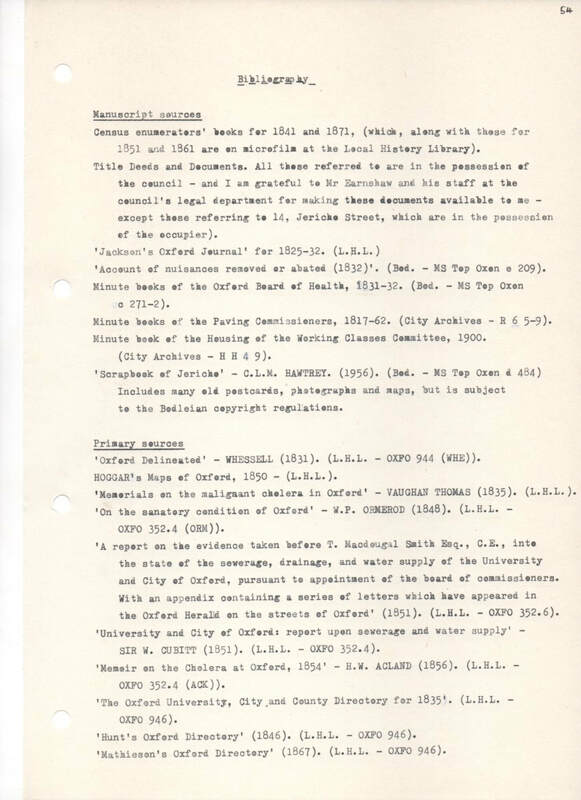 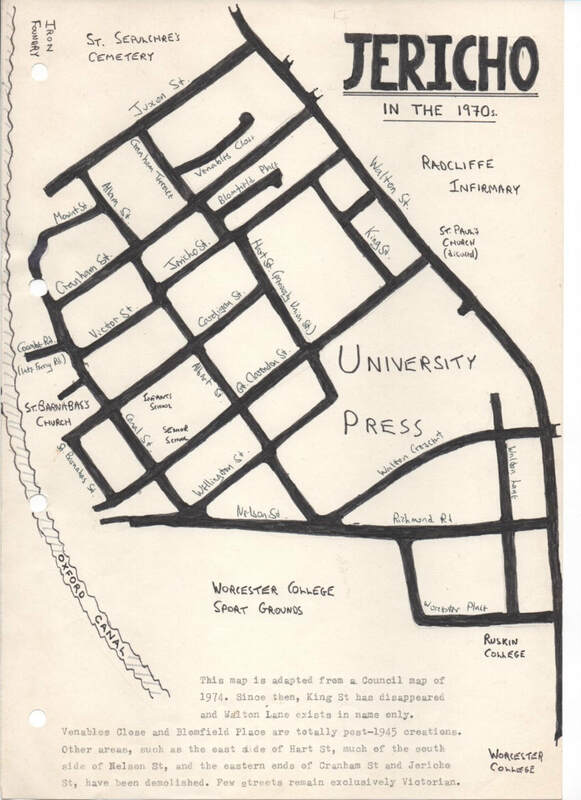 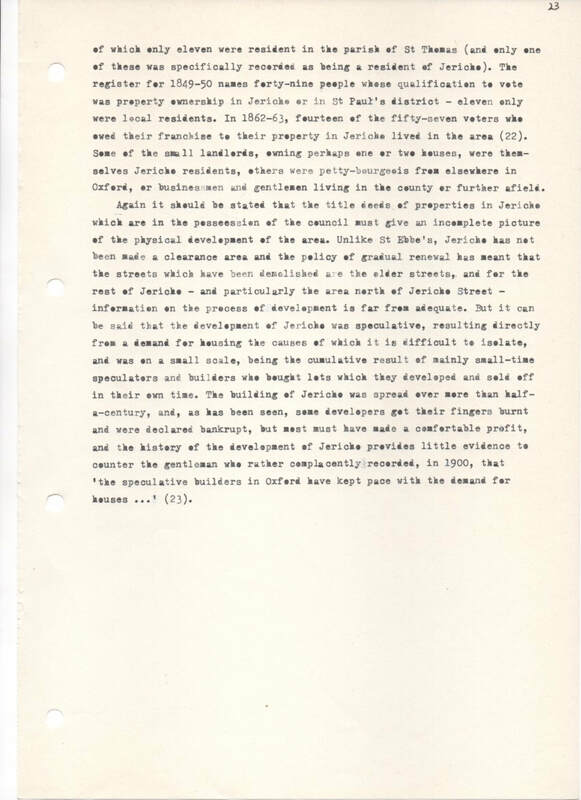 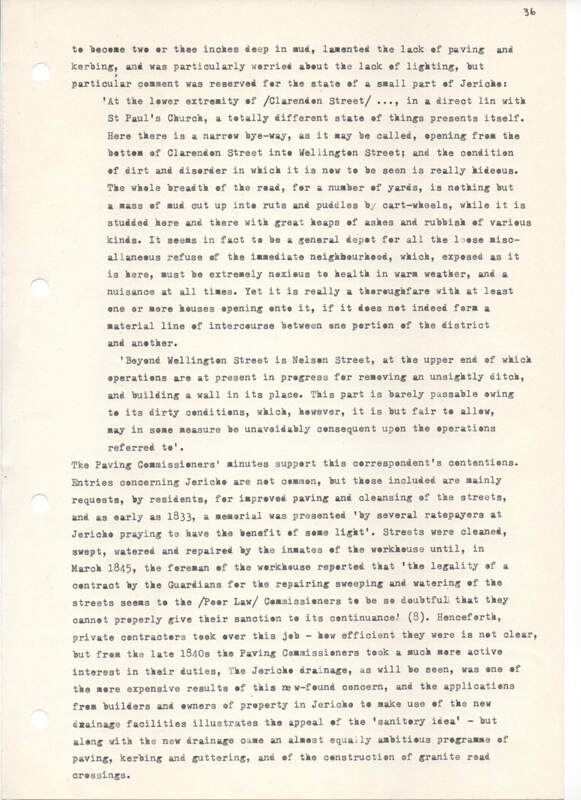 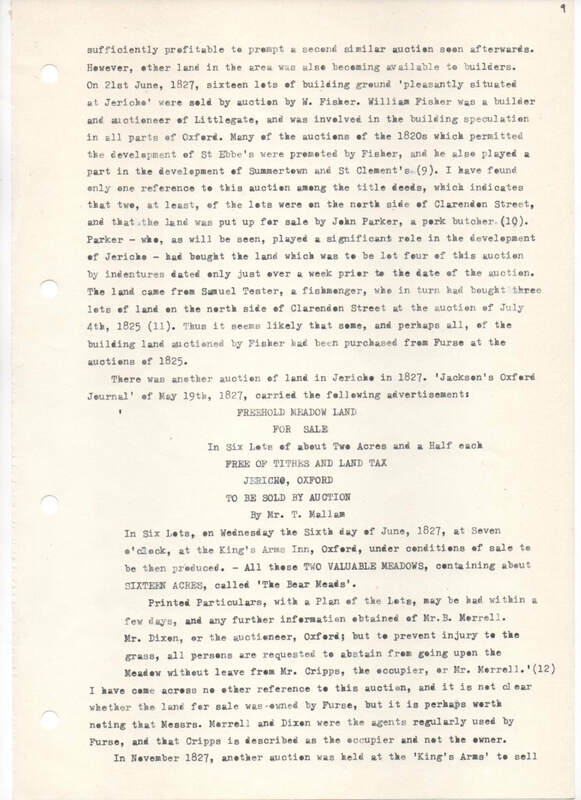 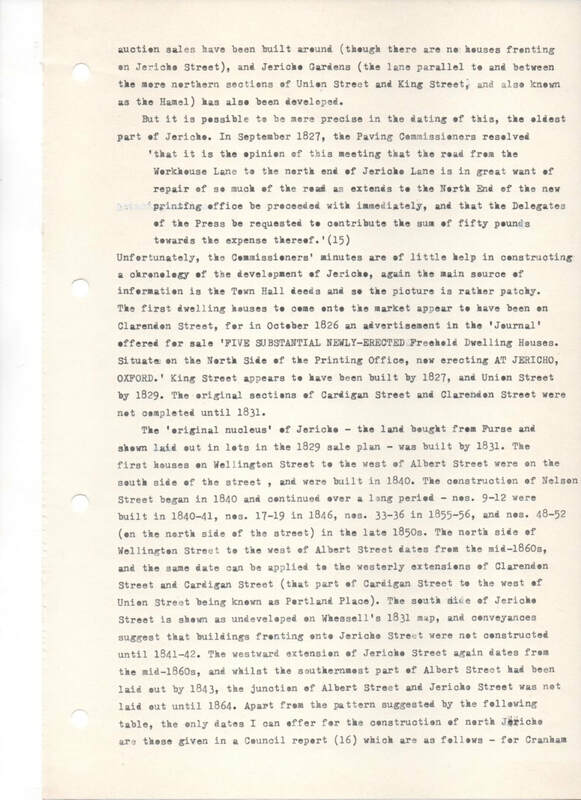 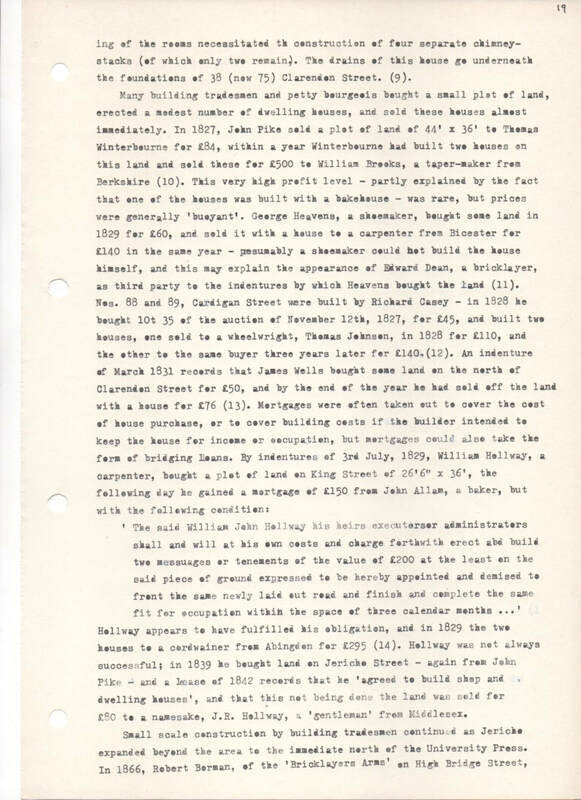 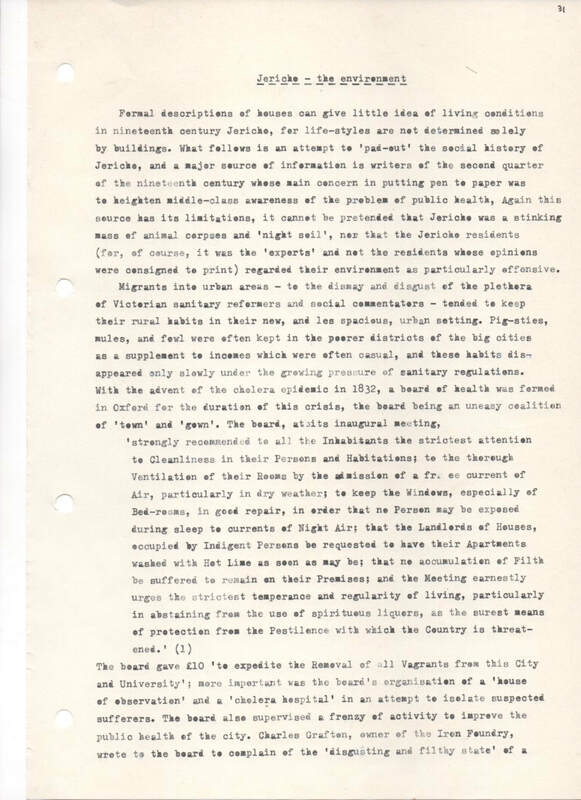 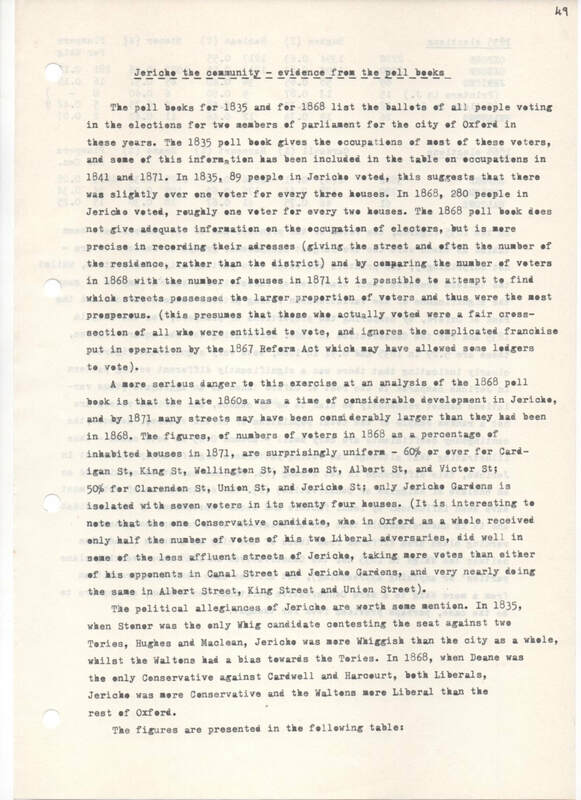 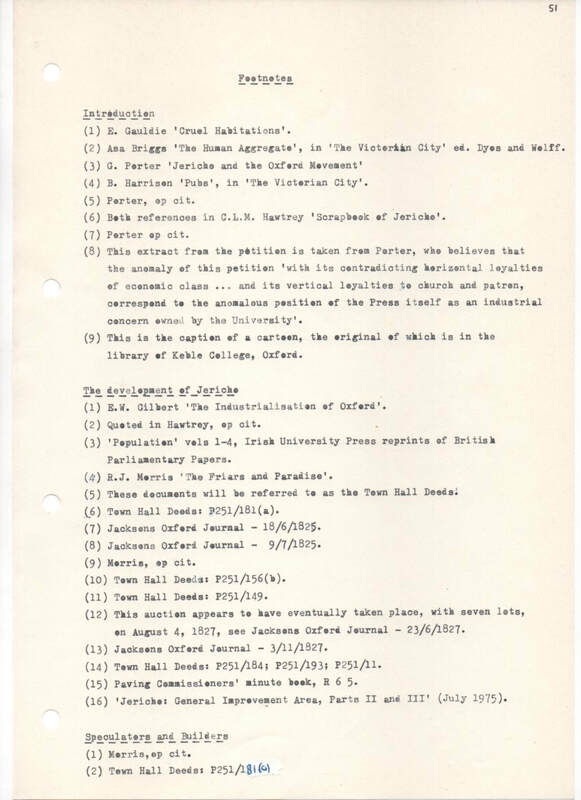 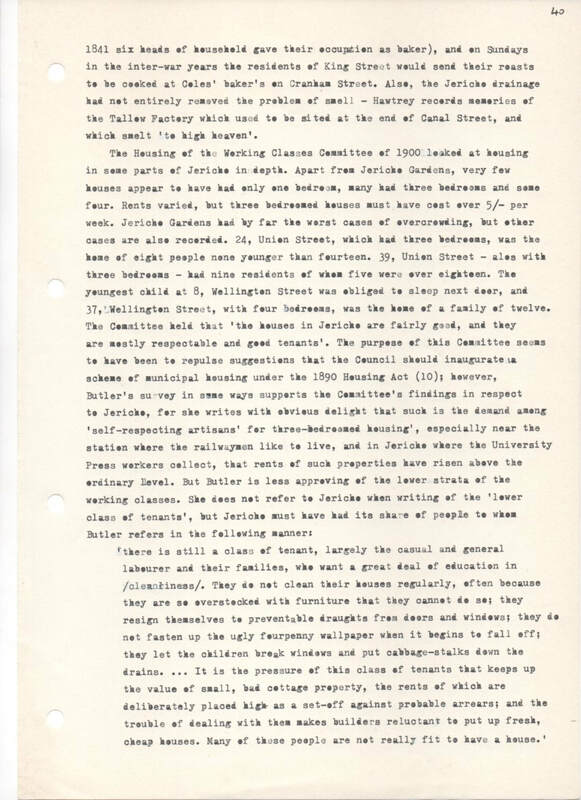 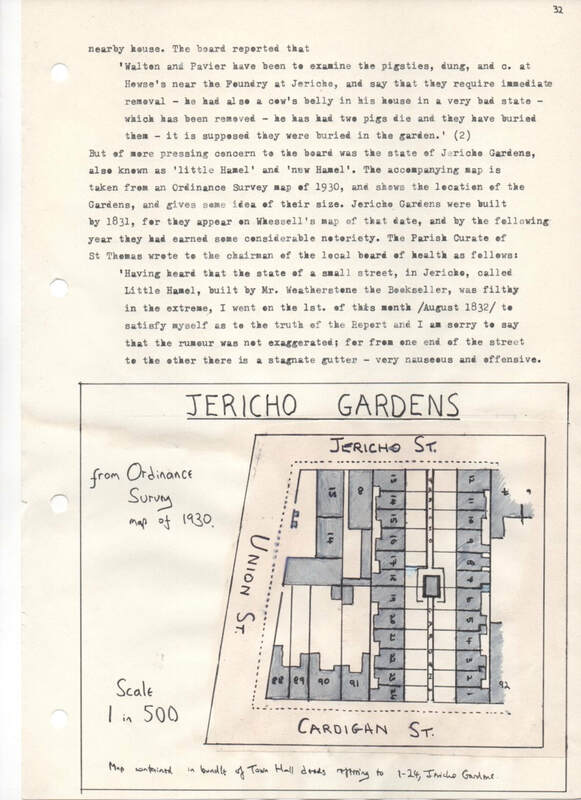 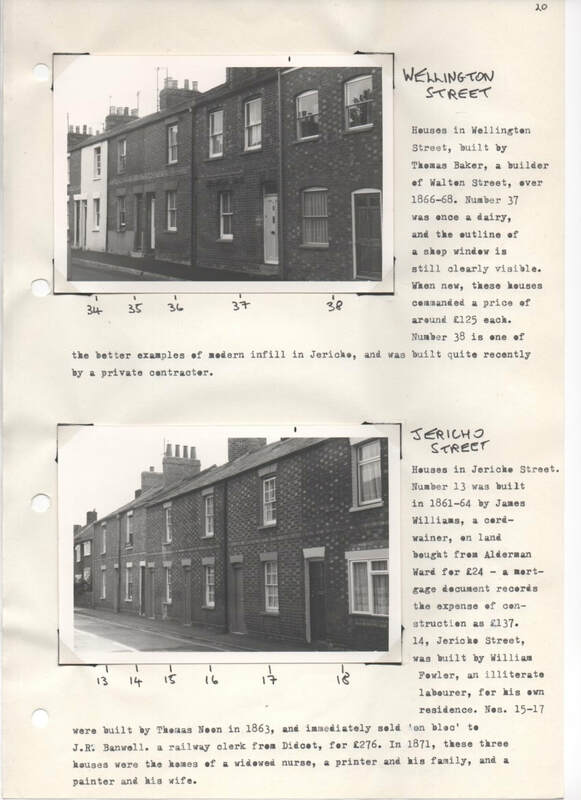 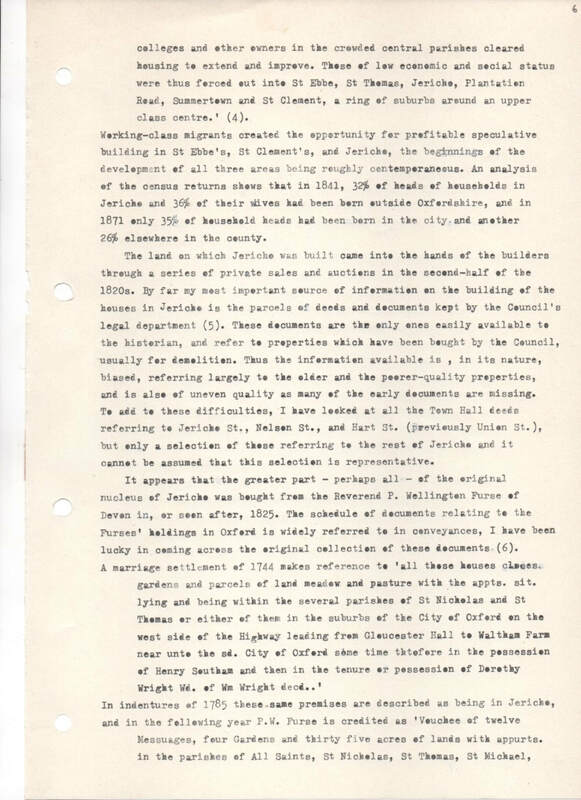 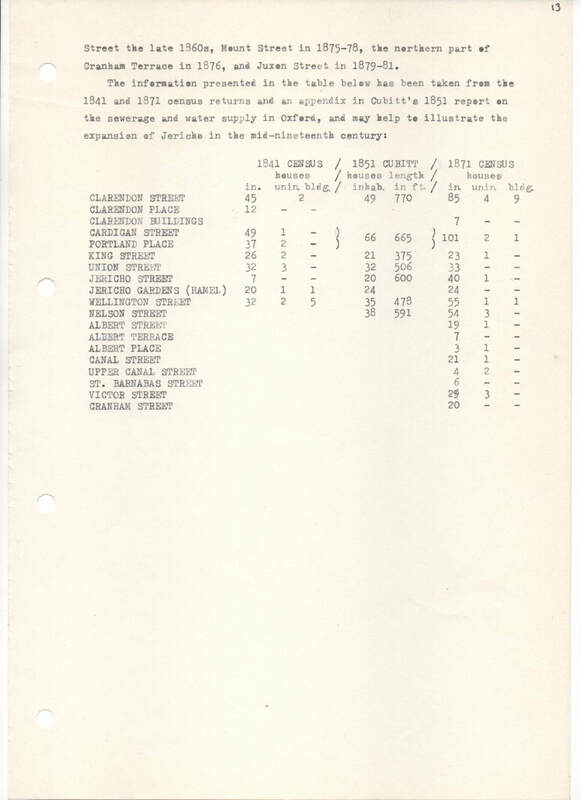 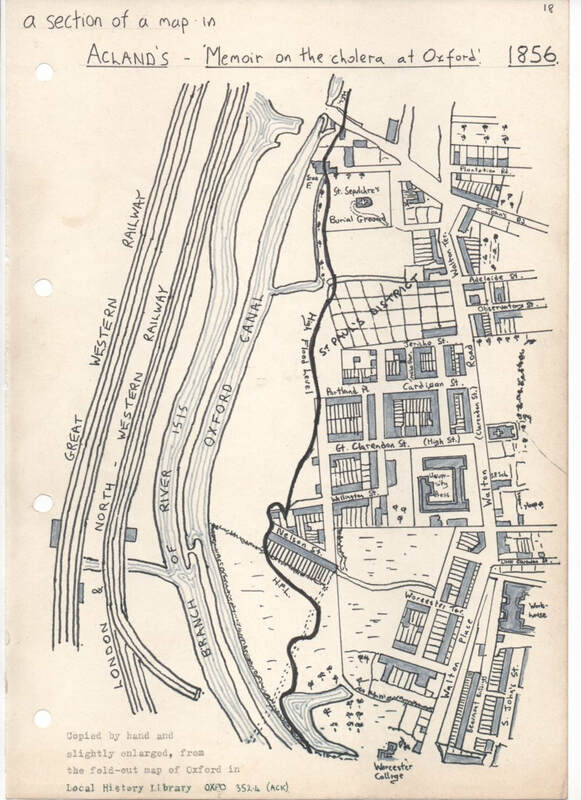 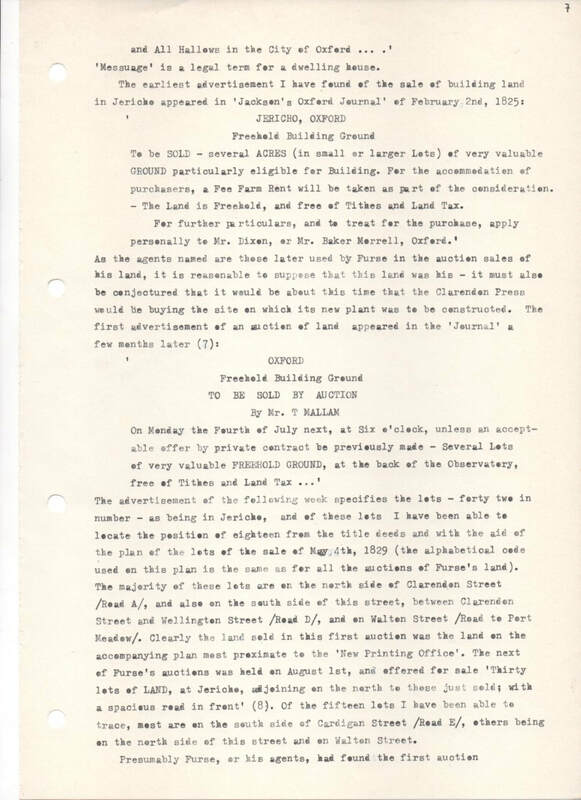 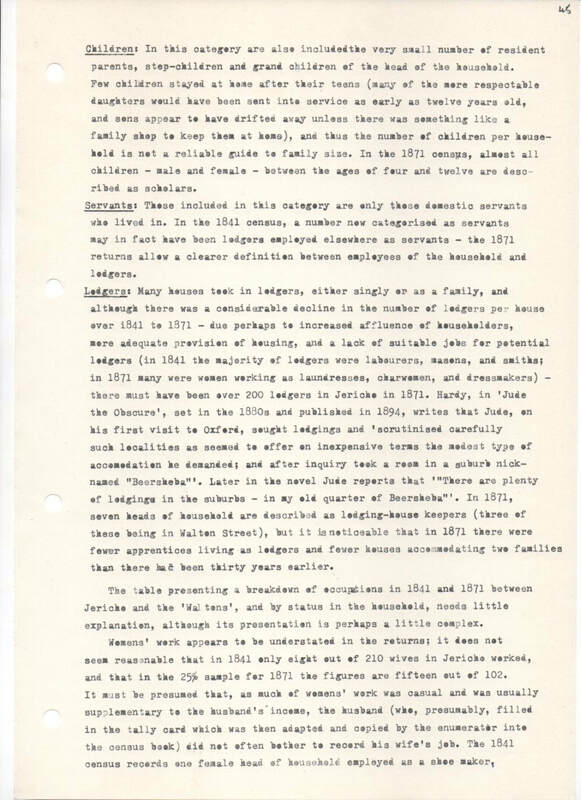 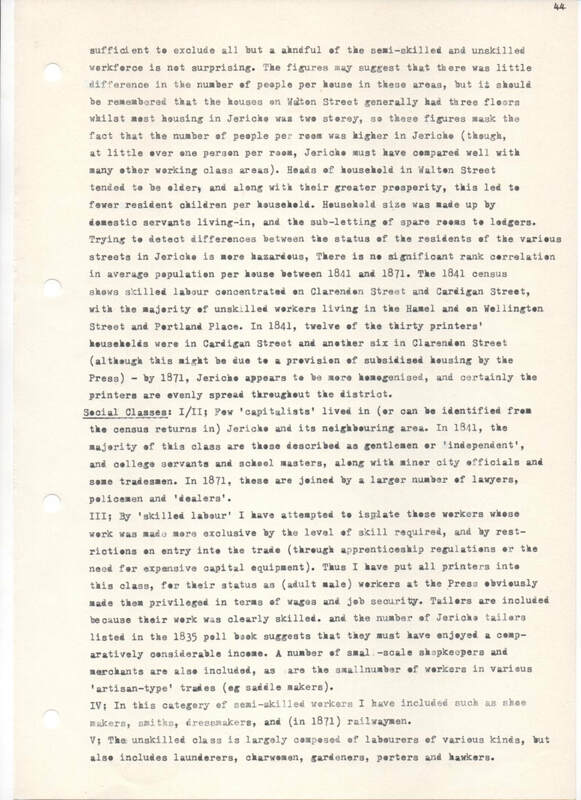 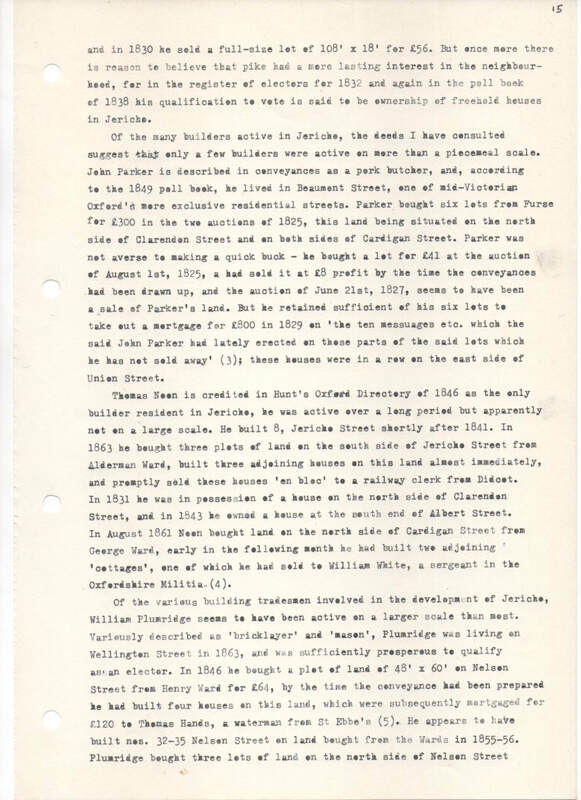 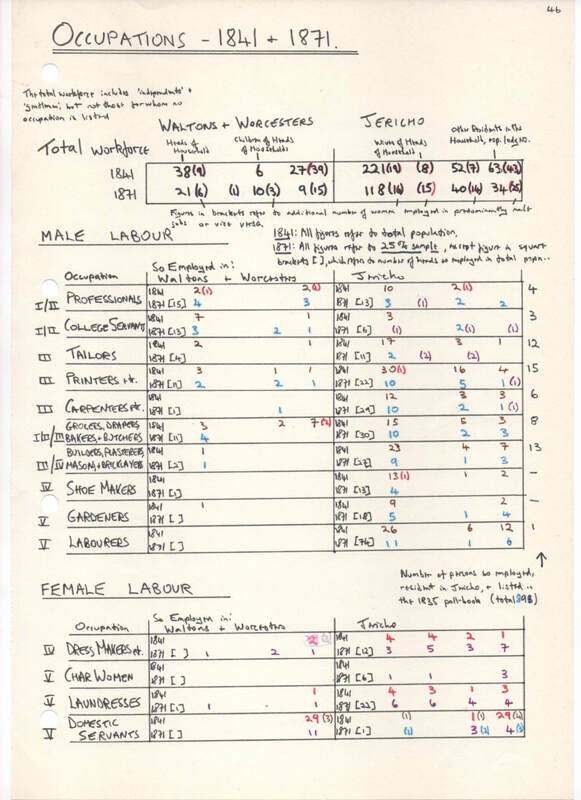 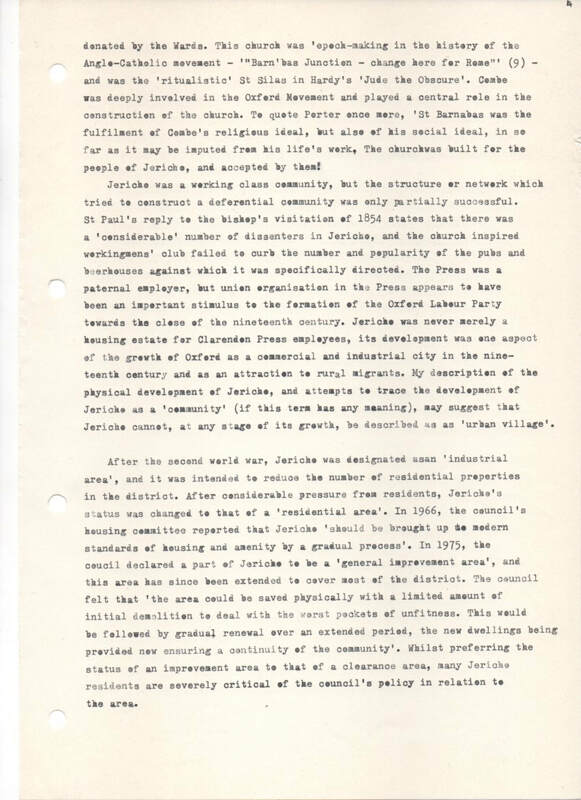 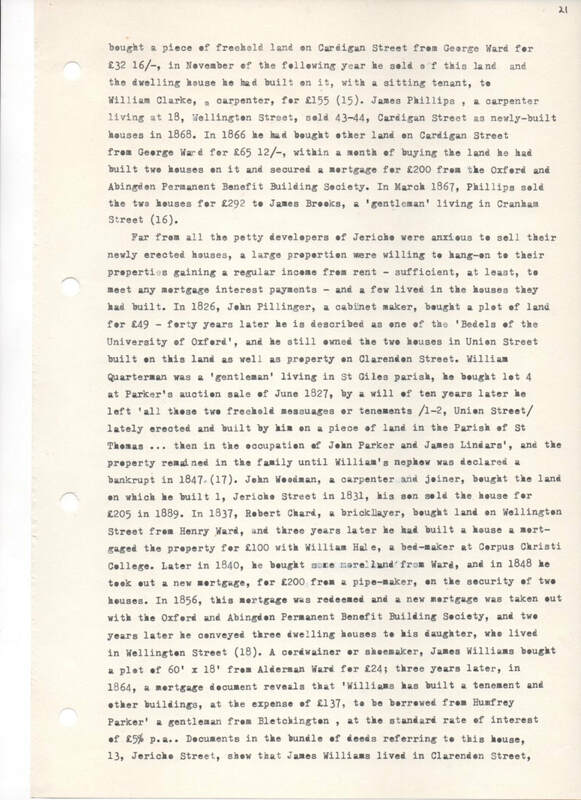 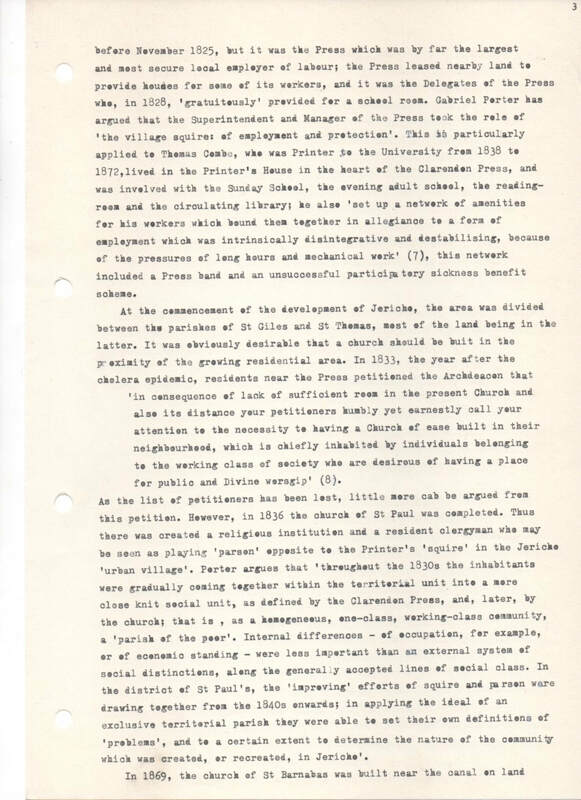 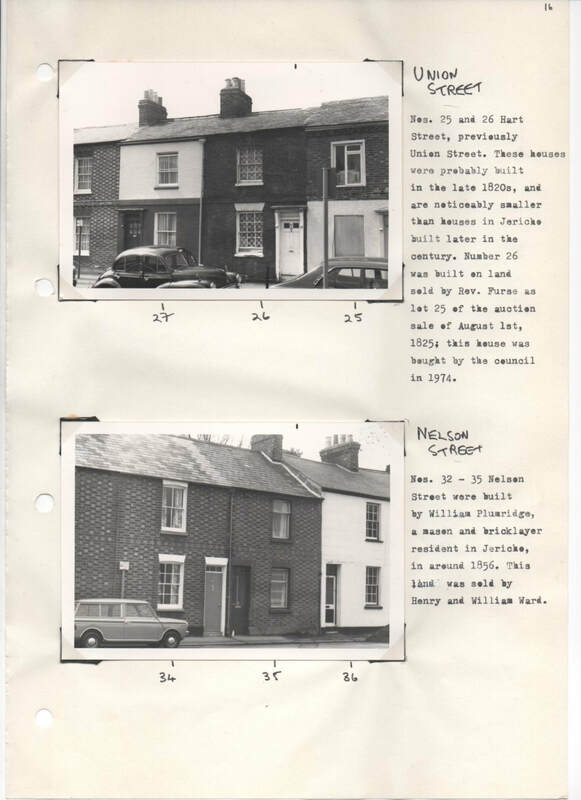 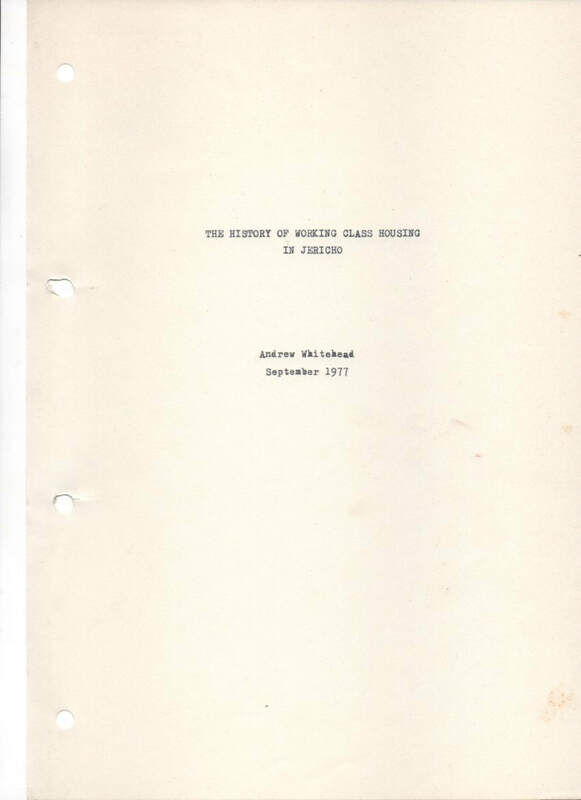 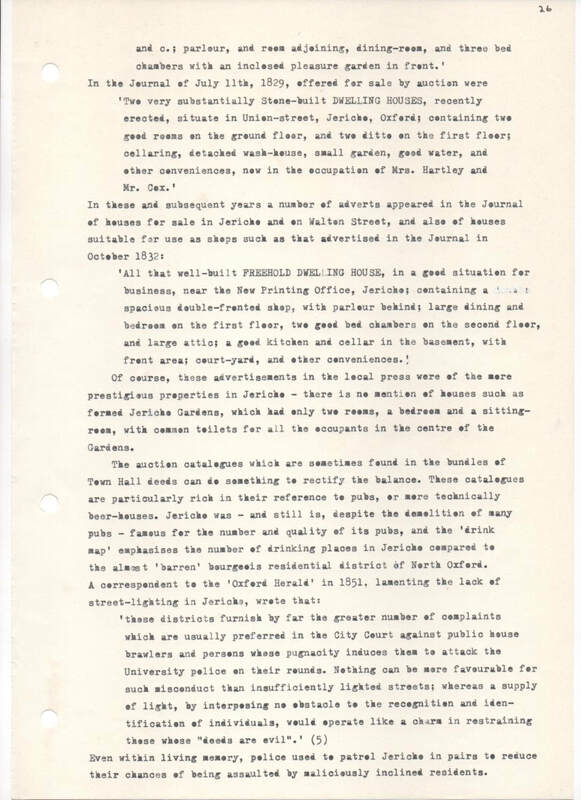 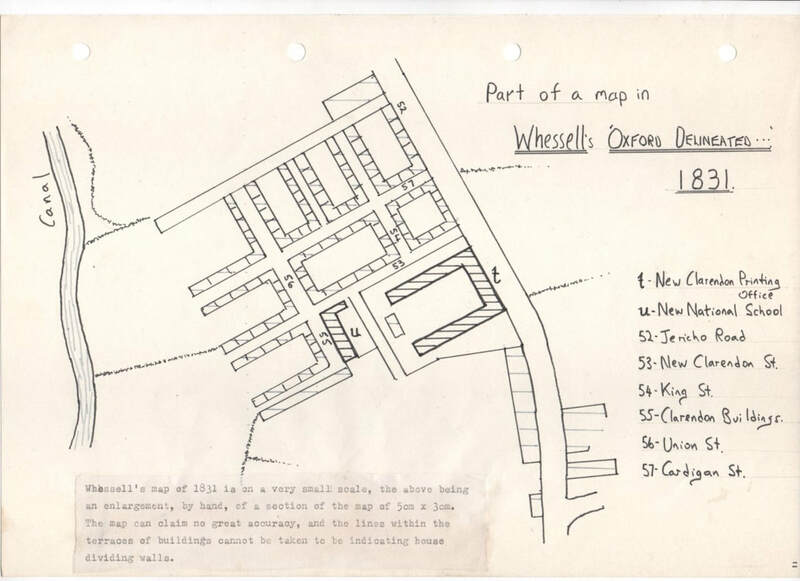 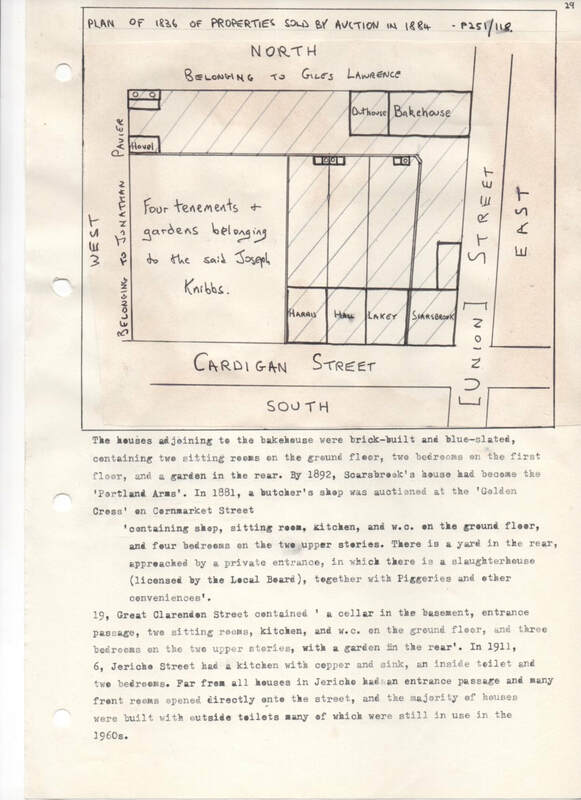 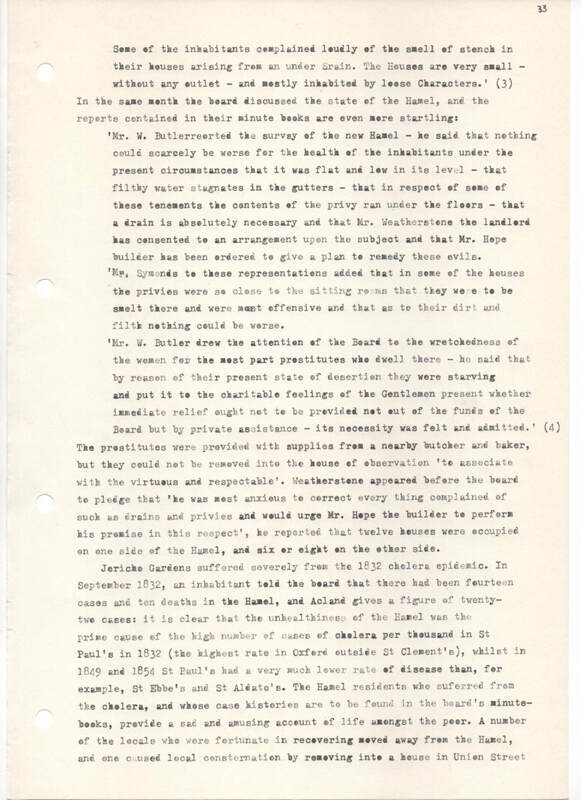 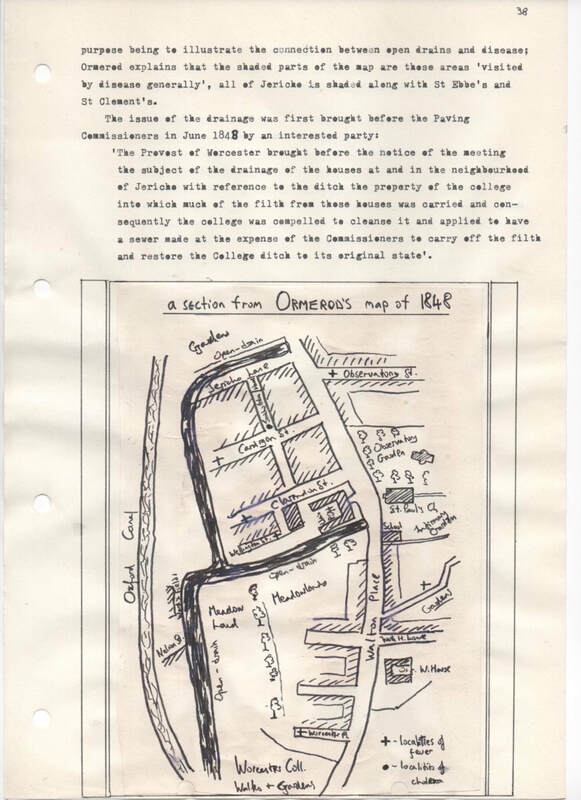 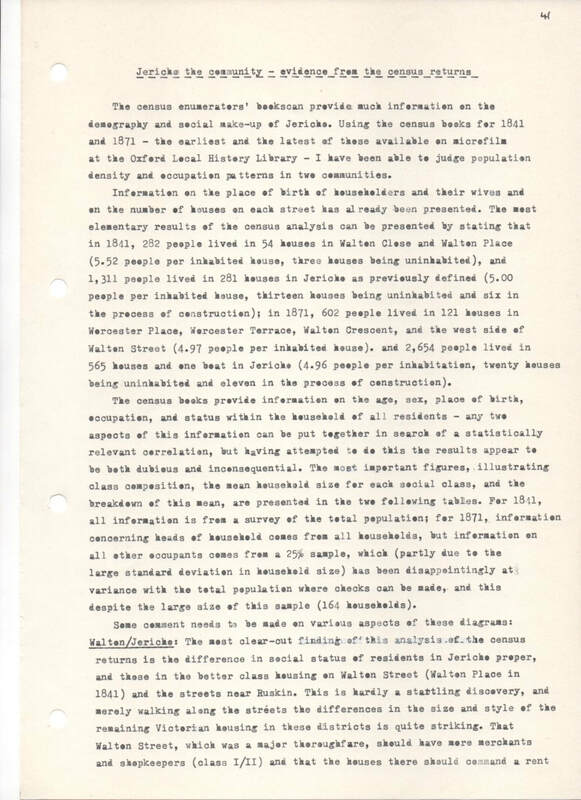 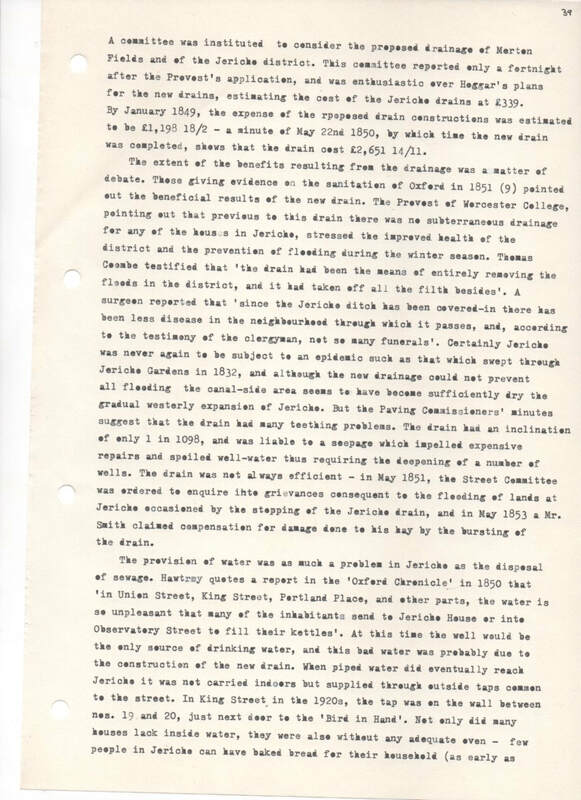 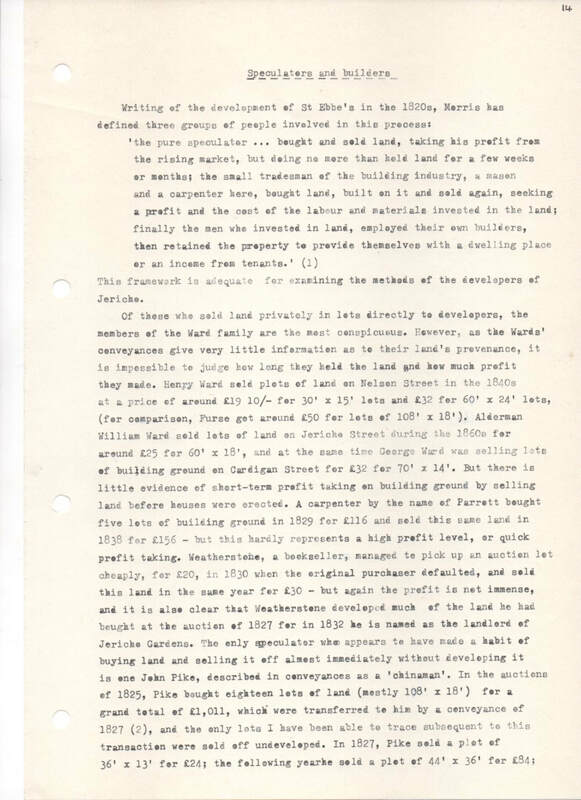 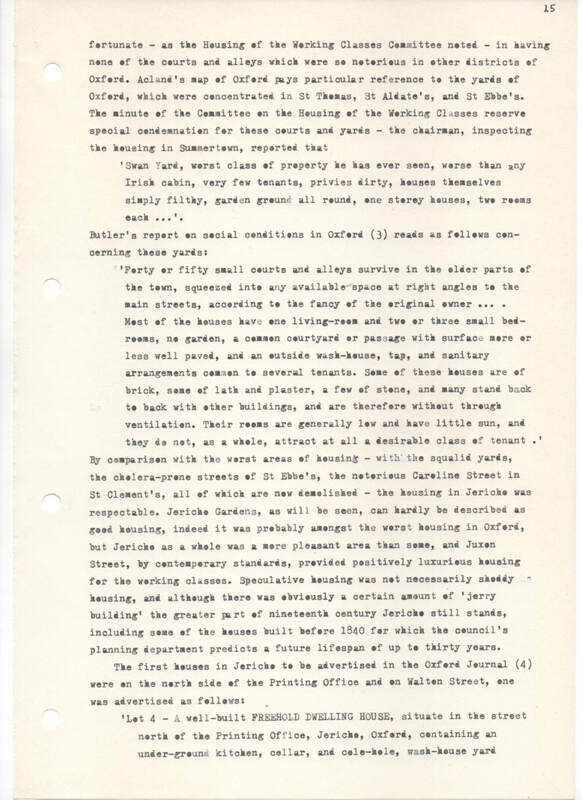 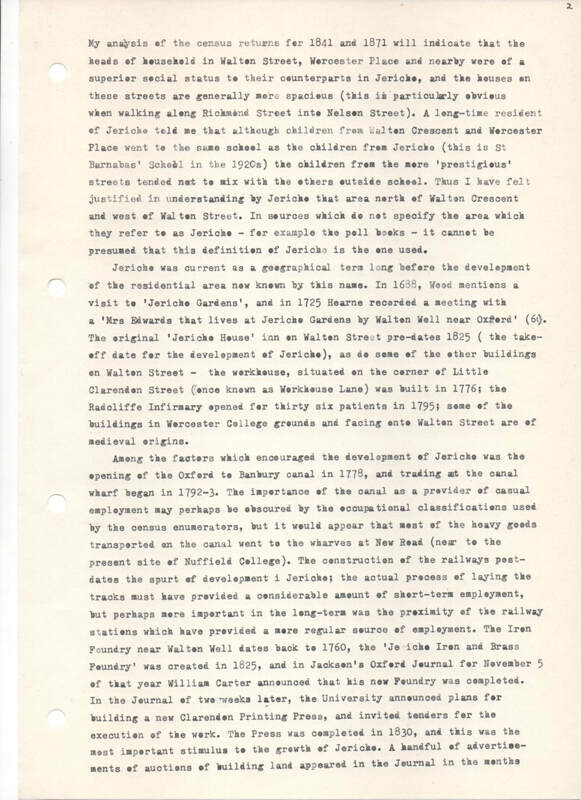 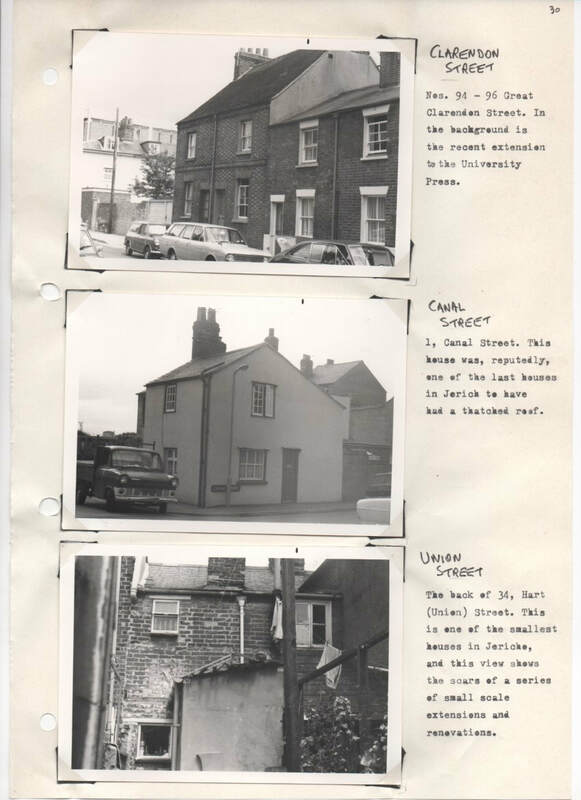 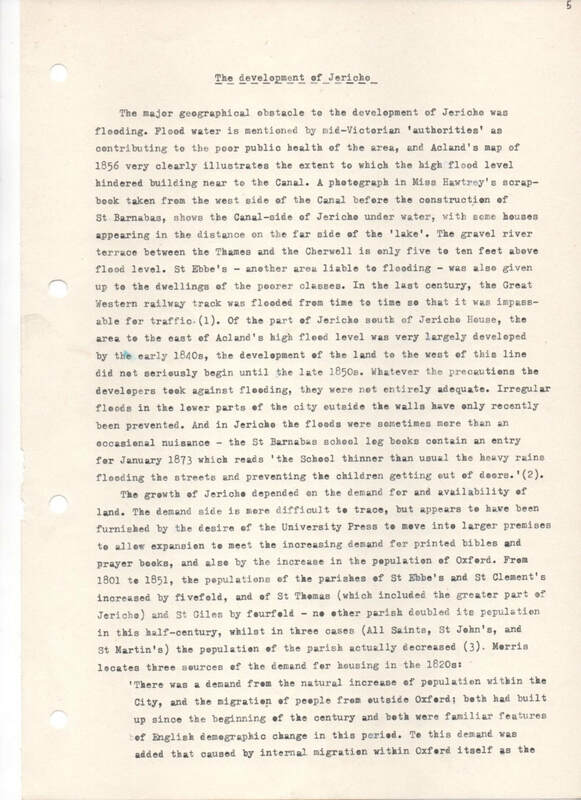 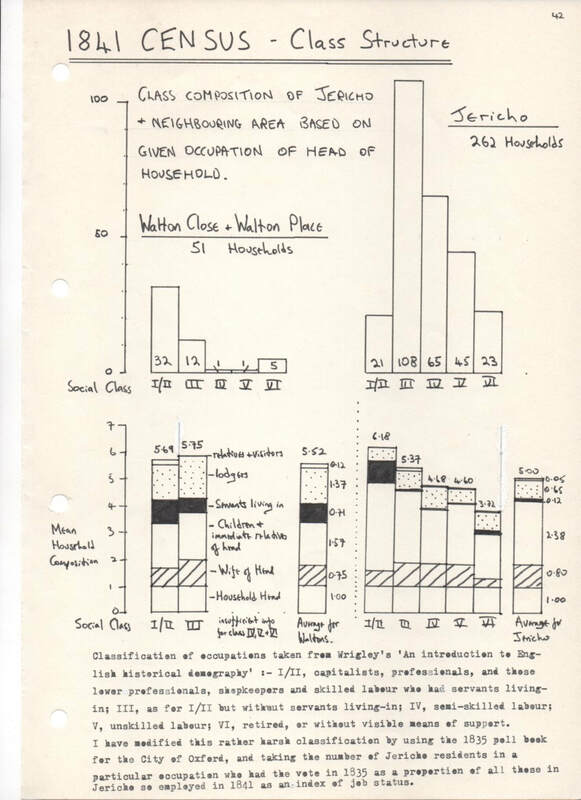 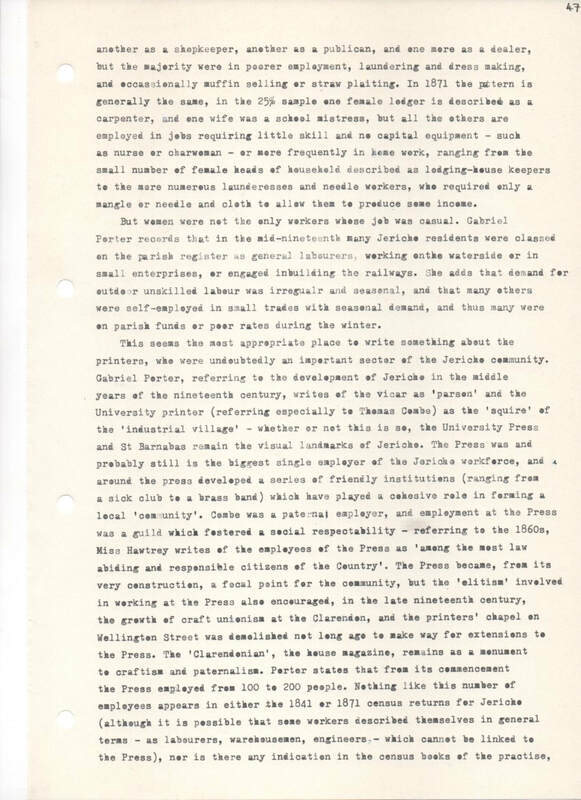 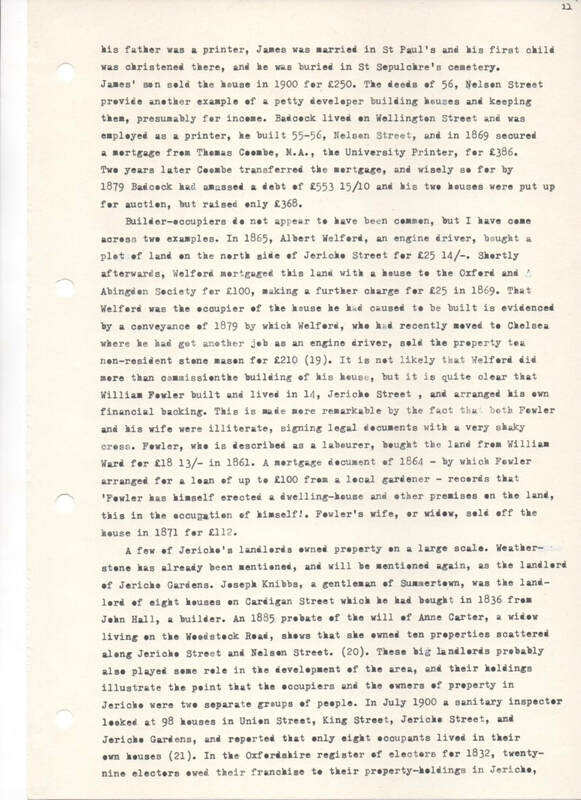 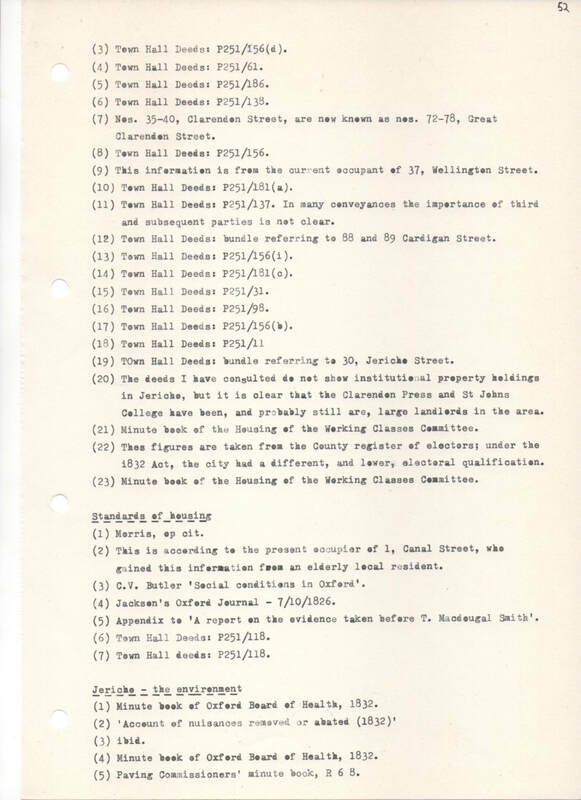 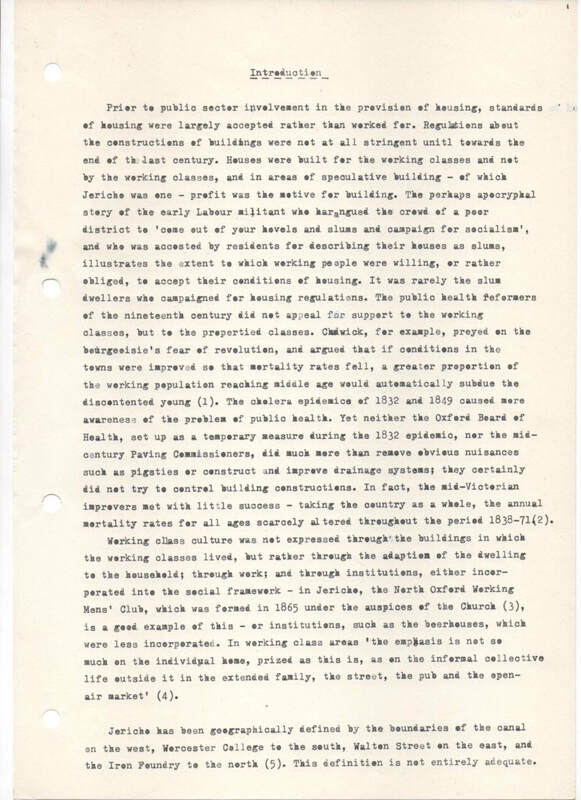 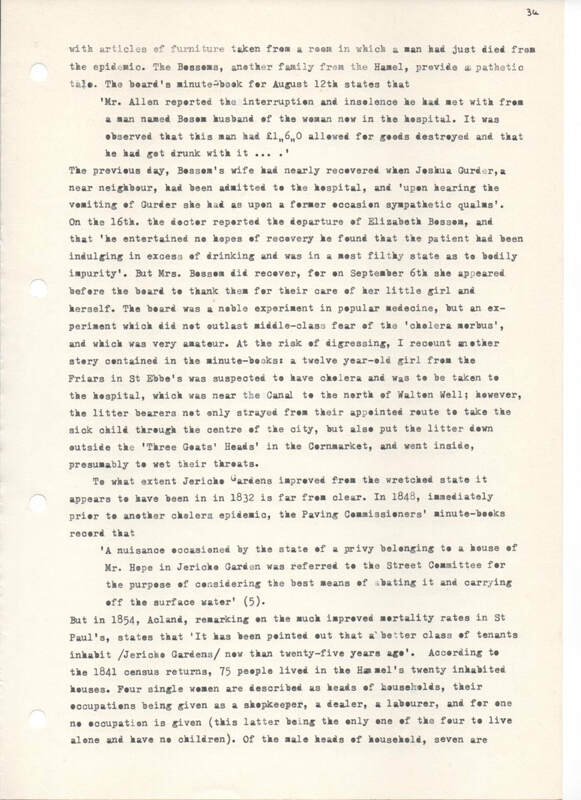 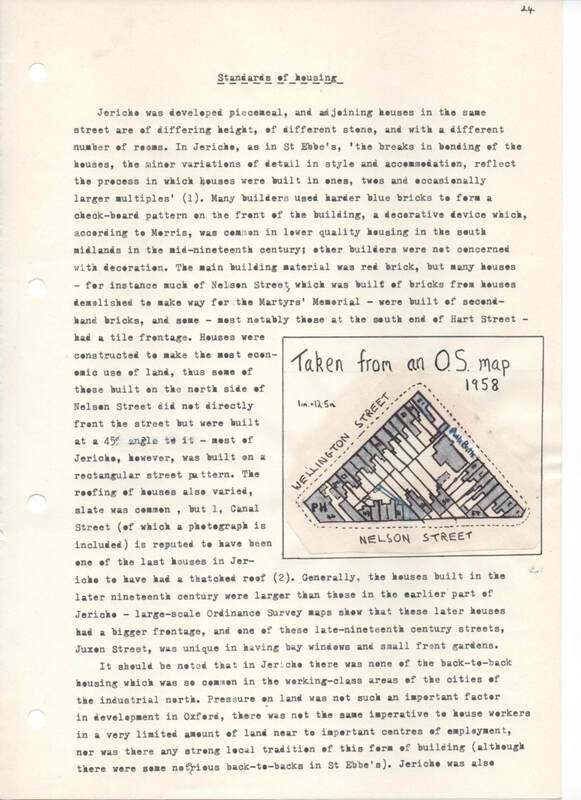 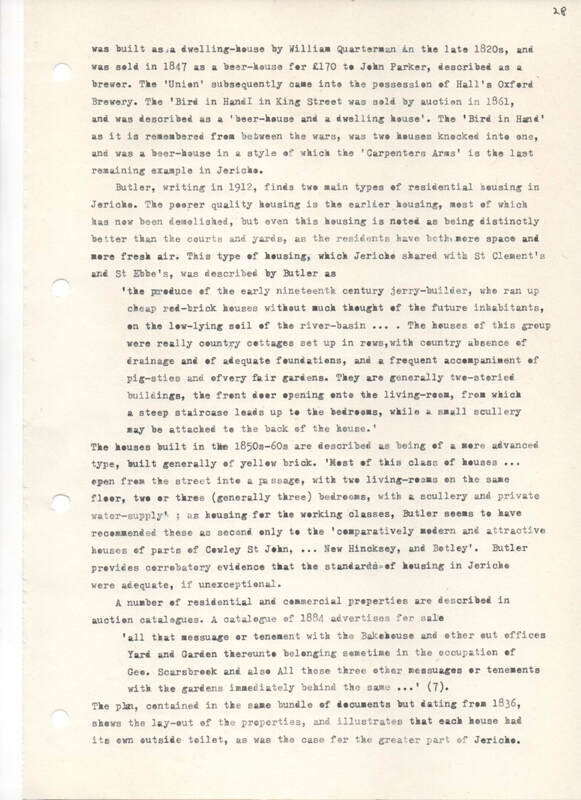 Using property title deeds in the possession of Oxford City Council, and any I came across in the possession of owners, I sought to trace the history of working-class housing in the Jericho district of Oxford. 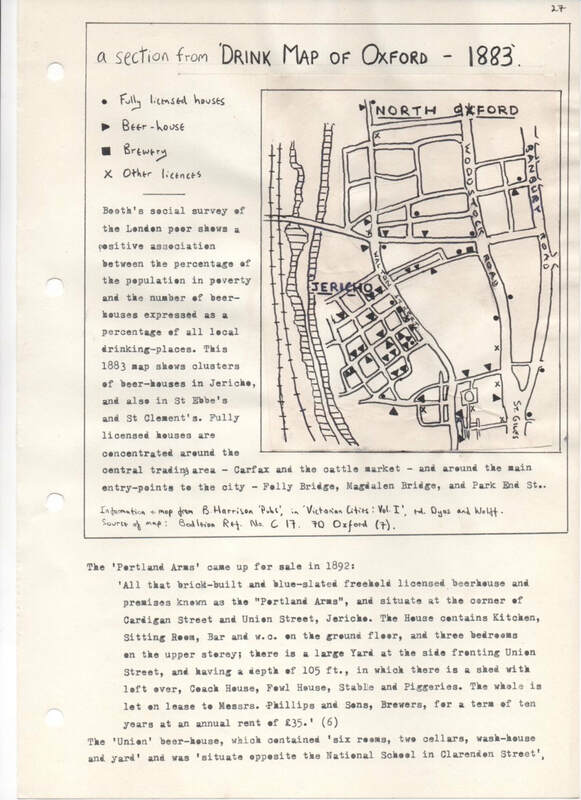 I am posting my write-up here - I hope it's of some interest.